Q. 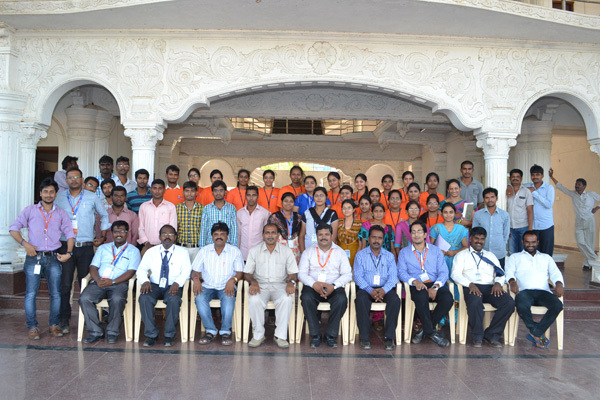 Can you tell me what is the admission Criteria for MBA/MCA in Gokula Krishna College Of Engineering? Q. 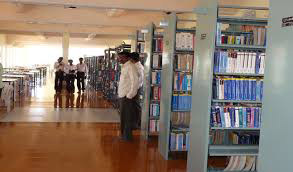 Can you tell me the average package of Gokula Krishna College Of Engineering every year? 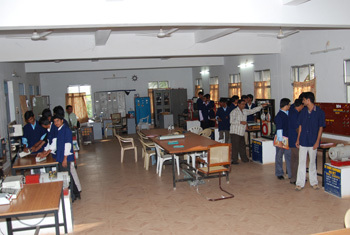 Are you Interested in "Gokula Krishna College Of Engineering"? Please provide the following details.